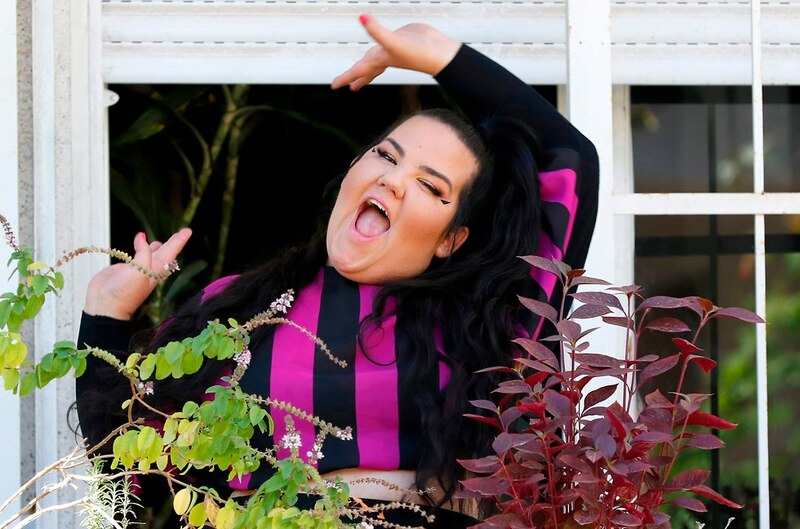 Singer Netta Barzilai, who won the 2018 Eurovision Song Contest for Israel with the song "Toy," will be going on tour in Europe later this month. 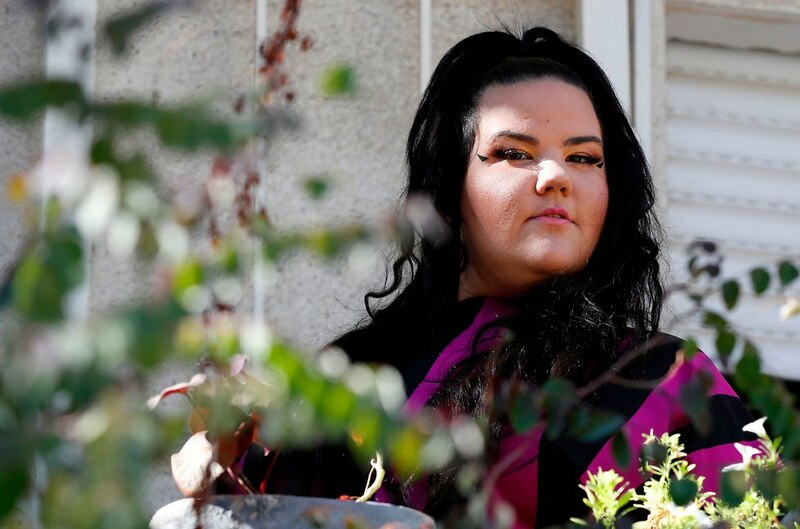 With a multicoloured kimono, clucking sounds and chicken-like dance moves, Netta Barzilai won over audiences with a hit inspired by the #MeToo movement to claim the Eurovision Song Contest. Now as she sets off on her first European tourm the pop star has told AFP in an interview that she aims to pass on a message of empowerment after overcoming her own self doubts. Her winning song "Toy" became an anthem for others who, like her, have been bullied or made to feel like an outcast. "We're made to feel small in all kinds of situations. I don't want to feel small anymore," the 25 year old said Saturday at her publicist's apartment in Tel Aviv. "I want to empower and love, to be empowered and empower others. Because when we send out good energy, it comes back at us and makes the world a better place." Articulate and intense, Barzilai said she applied for a spot representing Israel in 2018's Eurovision in Lisbon because she was failing to make ends meet as an experimental musician. "I knew nothing about Eurovision," she confessed. Before the contest shook up her life, Barzilai said, she and her band would "be paid in beer and basically jam." "I'd get drunk, sing on the tables, eat French fries off people's plates and sing about them," she recounted. "I tried to get a job in music but was too unique to stand behind someone as a backing vocal or to sing in weddings." Barzilai's mother pushed her to leave Tel Aviv and return to their home in Hod HaSharon, while her father suggested she learn agronomy and join him in the family business. In despair, she turned to an Israeli reality singing show, the winner of which would represent the country at Eurovision. She never expected anything would come of the local exposure beyond maybe "getting gigs." 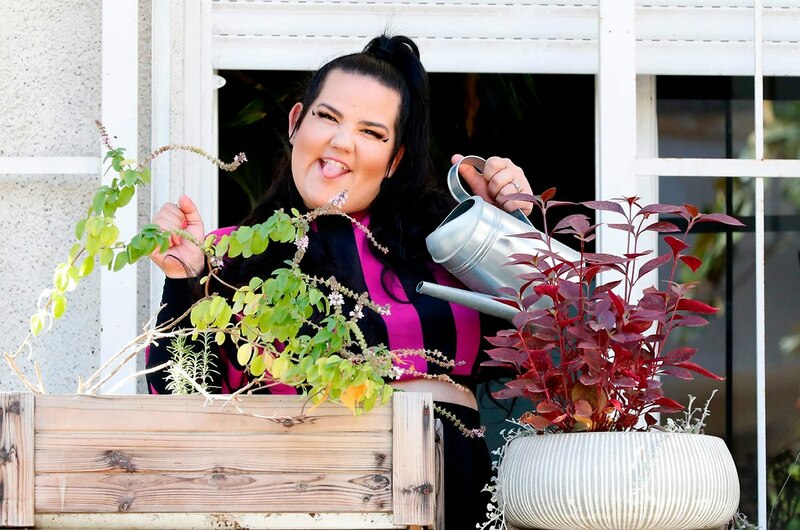 Basking in the "superman powers" she received after her win, Barzilai can now return to Europe as a star with a repertoire blending her Eurovision fame and avant-garde roots. There have been calls for artists to boycott next year's Eurovision in Tel Aviv over Israel's military presence in Palestinian territory, but Barzilai doesn't think a boycott will solve anything. "Instead of boycotting we should think how we can help, how to improve the situation," she said. "Tell me where to sing to solve the world's problems, and I'll go." Unconcerned that the calls to stay away could harm next year's event, she added: "I think it will be very happy here and those voices are small ones." 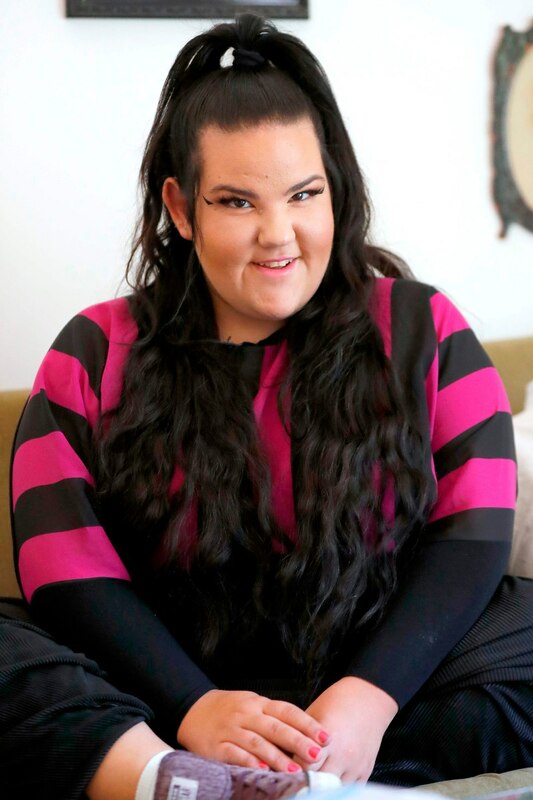 For tickets and more information, visit Netta's official website .